As the sun sets, you put on your dive gear, slip on your scuba mask and bite down on your dive regulator. A deep breath and you step off the jetty or boat – into the underwater night. 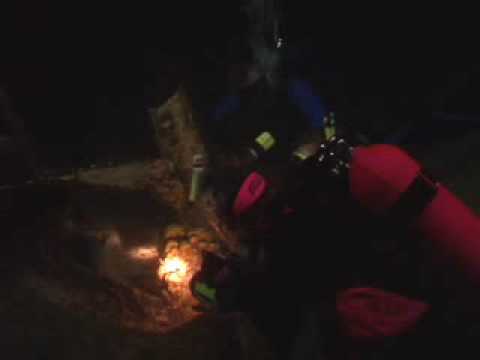 Although you’ve dive this spot many times before, this time you drop into a whole new world and watch it come to life under the glow of your dive light.